Standard buildings cover is up to £1,000,000 and Privilege offer alternative accomodation should your home be uninhabitable following an ‘insured event’. 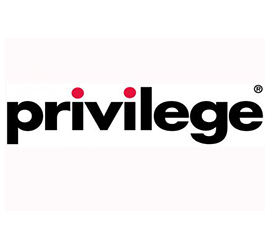 Privilege buildings cover provides accidental damage cover to cables, underground pipes and drains and up to £5,000 to find and access the source of water and oil leaks. My friend generously added me to her car insurance and last week I was reversing out of a disabled car parking place when the passenger side front wing caught bollards and badly dented it. She was great about it, accidents happen, but her insurers, Privelege, have cut her 9 years NCB to 2 years! I feel awful about it. They rang me yesterday and expected me to know all of my friends personal details, asked my date of birth, but nothing about the accident! The foreign sounding woman didn’t speak English very well and didn’t explain why she had rung me. Terrible.